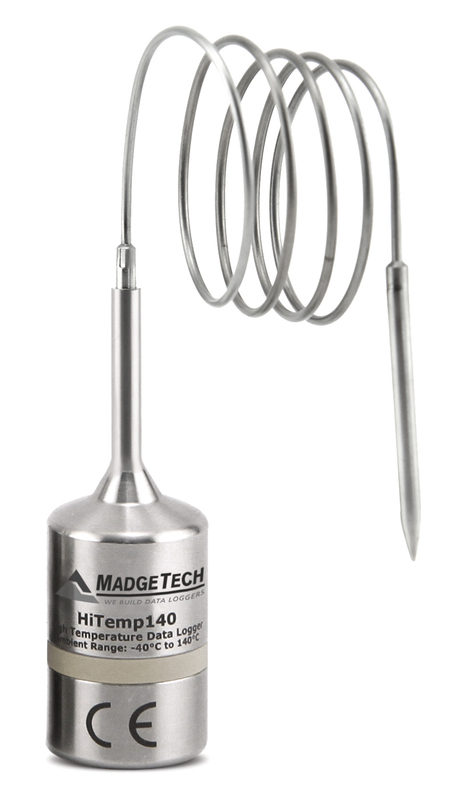 HiTemp140-PT (Pig Tail) is available with a 1.7″ sensor or 4.8″ tip at the end of a 24″ mineral insulated cable run. 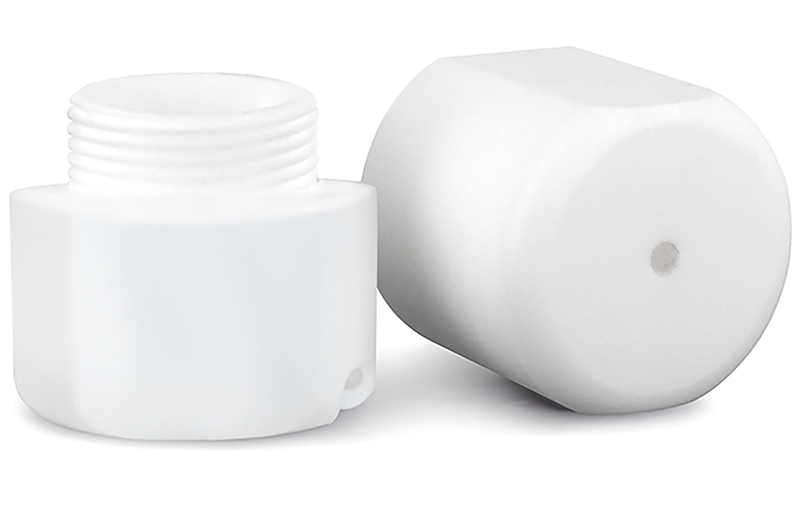 This cable and sensor will collect precise +/-0.1°C (20°C to +140°C) data in the harshest of environments. 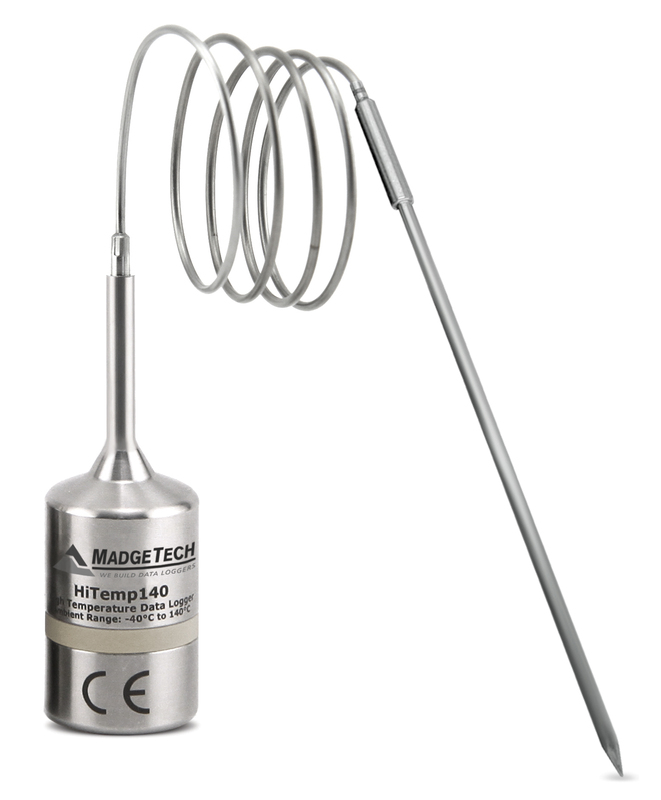 The semi-flexible probe is ideally suited to product and air temperature verification studies. 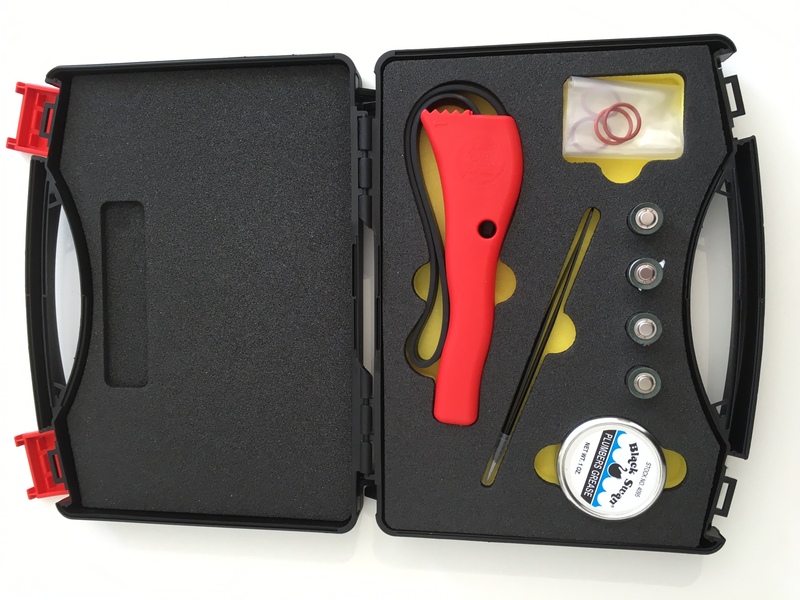 A carefully configured semi flexible probe can be coiled, bent or angled in any direction and will stay in that position throughout the validation exercise. 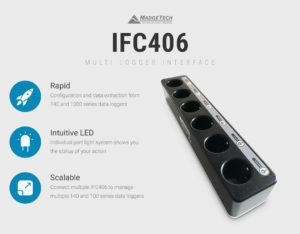 Configure a single HiTemp140-PT using the IFC400 interface or multiple data loggers with the IFC406 multiplexer. 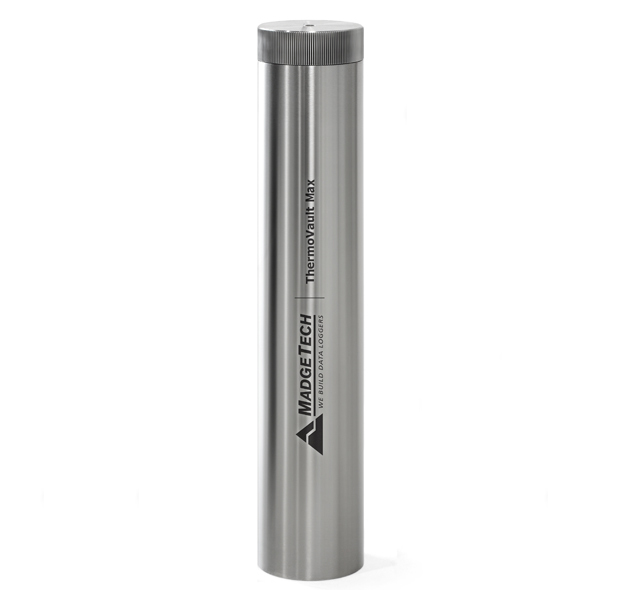 Stainless steel, submersible IP68 construction enables the operation in any environment between -40°C and +140°C (with no time limit) or -200°C to +250°C for a limited time, using the TSK shield and +350°C using the ThermoVault Max barrier. 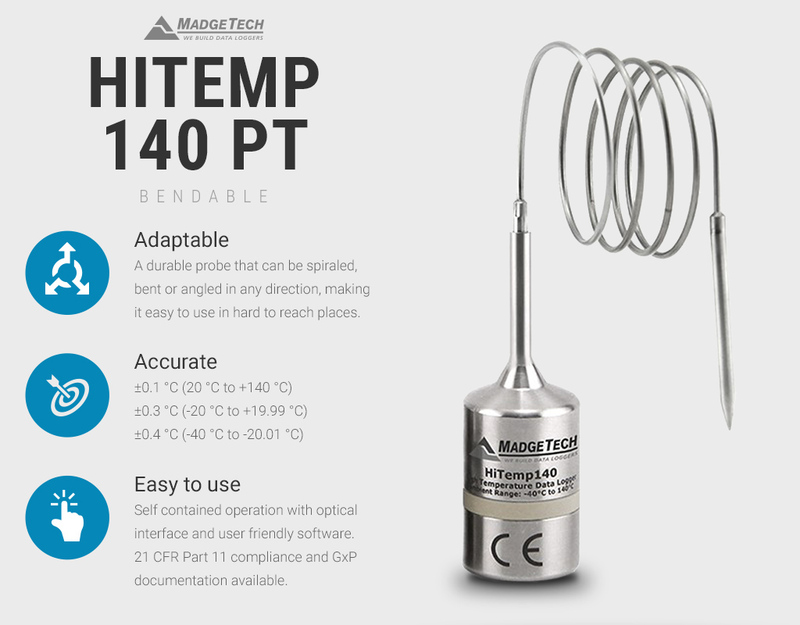 Table of temperature vs. time data. 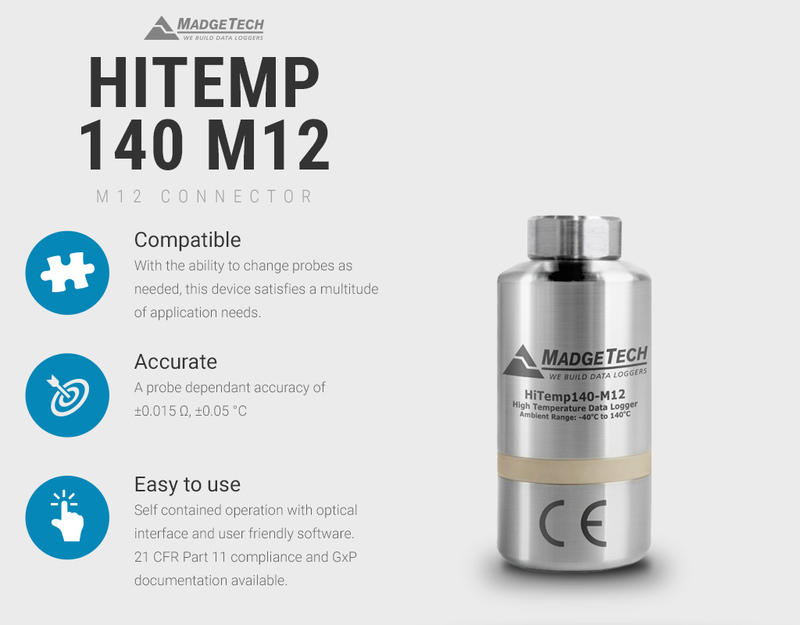 Standard calibration: 0 and 121°C to MFG specification. 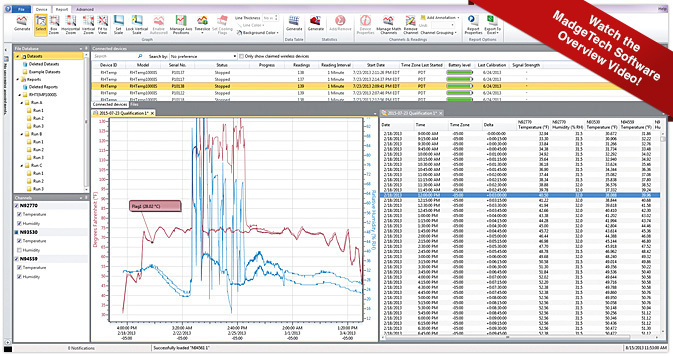 Custom calibration: 3 user defined points across measuring or operating range with option to exceed MFG specification. 1 reading a second ~ 1 reading a day. 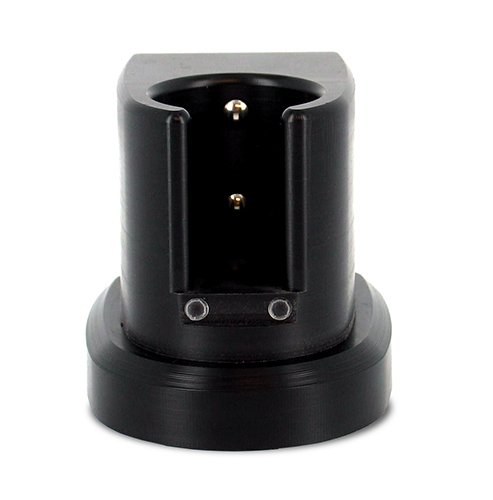 Custom calibration can deliver enhanced accuracies. 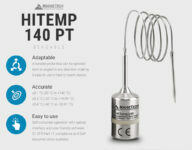 Data logger 1.9" x 0.97"
High temperature data logger with M12 connector for use with multiple probes.